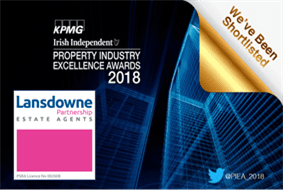 Extremely honoured and delighted to announce Lansdowne Partnership’s nomination in the Residential Agency of the Year category has been shortlisted. We are looking forward to a wonderful and hopefully victorious evening on the 8th of November! Best of luck to all! 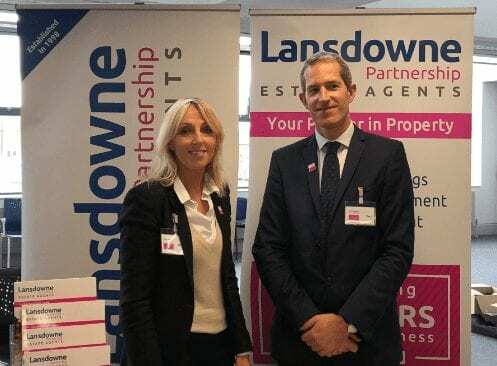 Lansdowne Partnership at the careers day in DIT Bolton Street. Delighted to have been invited as we are always on the look out for new and emerging talent across the property sector. This was a great way to meet property professionals of the near future. To mark and celebrate this momentous occasion and achievement of 20 years in business, we had the wonderful Barista Bike join us for a morning at our City Centre office on Mespil Road and another at our Southside Office in Blackrock where complimentary coffees were offered to the local community. 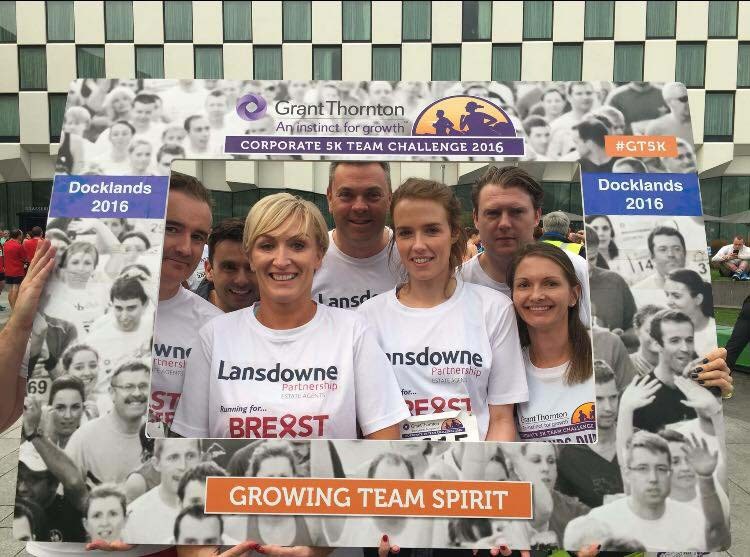 On the 5th September a team from Lansdowne Partnership took part in the GT5K Docklands run. The rain eased as soon as the race took off and it was a wonderful opportunity to take in the surrounding spectacular Docklands views. In recognition of those who ran and also to continue our ongoing support for Breast Cancer Ireland we donated €500 to Breast Cancer Ireland. 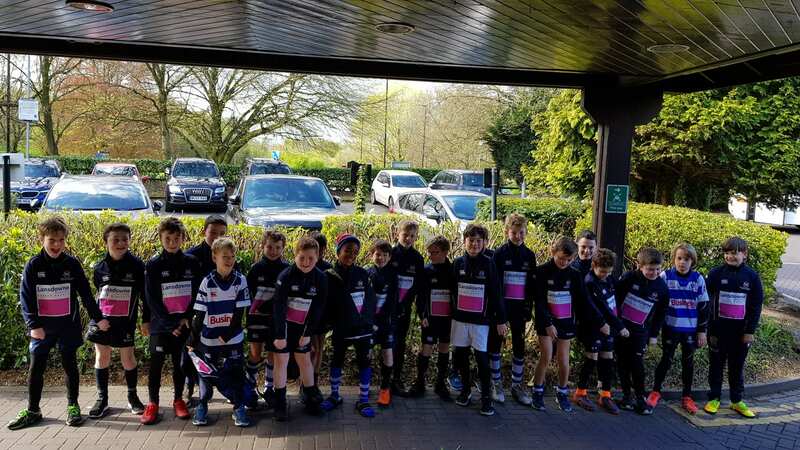 Looking good in their new training tops, the Blackrock U10s Wilmslow Manchester Tour 2018 was a huge success all round. Our thanks to the coaches, parents and of course the wonderful team of boys who played their hearts out. A fantastic day at the WIBA lunch to celebrate International Women’s Day. 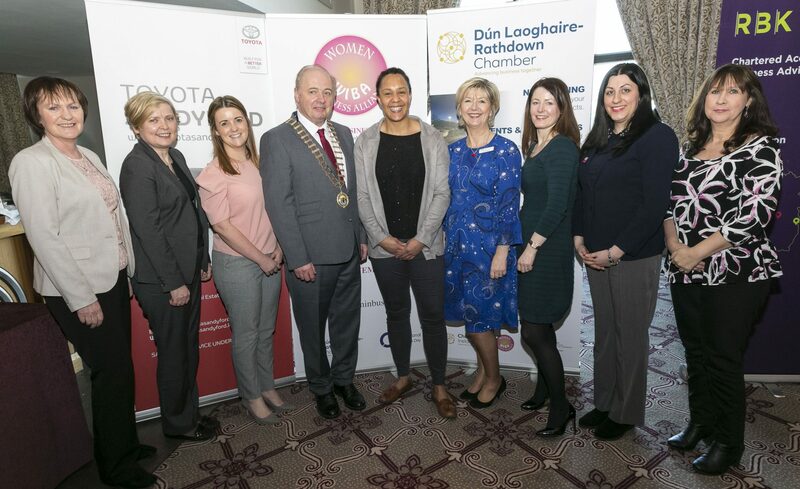 Lansdowne Partnership team featured with the Chambers President Mr Pat Neill, Gabby Mallon and Women’s International Irish rugby player Sophie Spence. For more information about the event and guest speakers click onto the link below. 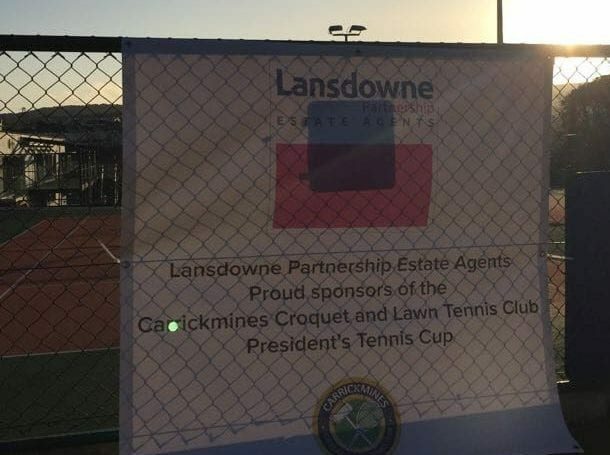 Fantastic day and wonderful evening at the inaugural President’s Cup at Carrickmines Croquet and Lawn Tennis Club on Saturday 4th November. Congrats to our Winners Hugh Moulton and Janice Vard Smith and Runners Up Yvonne Reynolds and Marie Duignan. A huge thank you to the President Alan Looney, the committee and all participants. 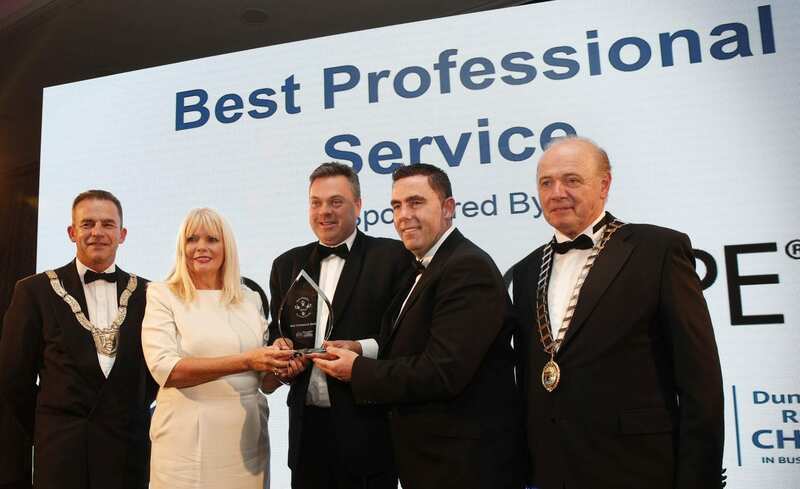 Thrilled to announce that Lansdowne Partnership was presented with the Best Professional Services Award at the Dun Laoghaire Rathdown County Business Awards 2017. 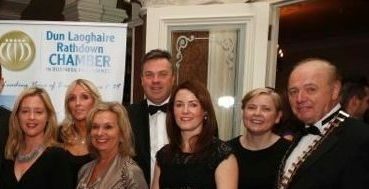 We are delighted to be part of the first ever Dun Laoghaire Rathdown Chamber County Business Awards 2017 as one of the main sponsors as well as sponsoring the best shopping centre award. We have also entered the best professional services award so best of luck to all involved. We are looking forward to joining the celebrations this Thursday in the Royal Marine Hotel, Dun Laoghaire. The Lansdowne Partnership team photographed with the President of the DLR Chamber Pat Neill. 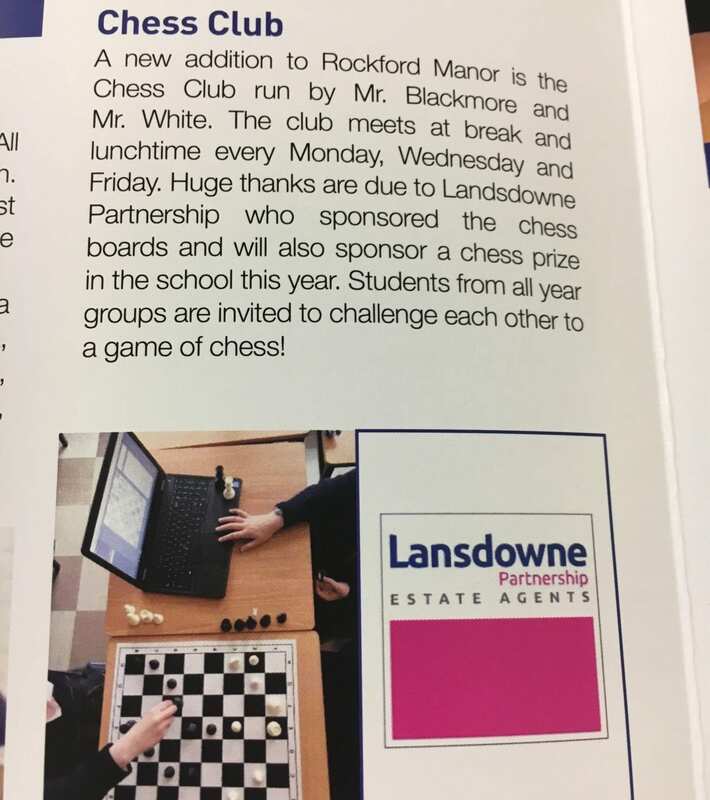 We are very pleased to be involved with sponsoring the recently launched chess club in Rockford Manor Secondary School. 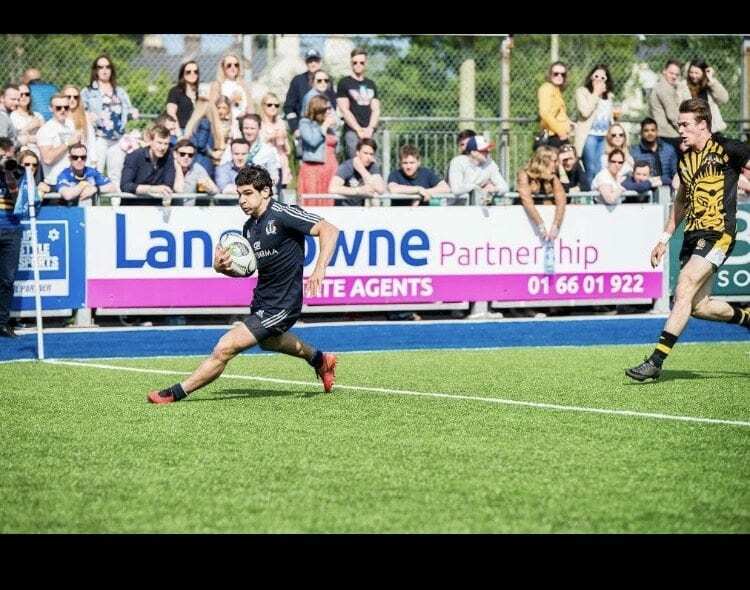 As part of our support for our local community in Donnybrook we are delighted to support Bective Rangers FC by taking some pitchside advertising. 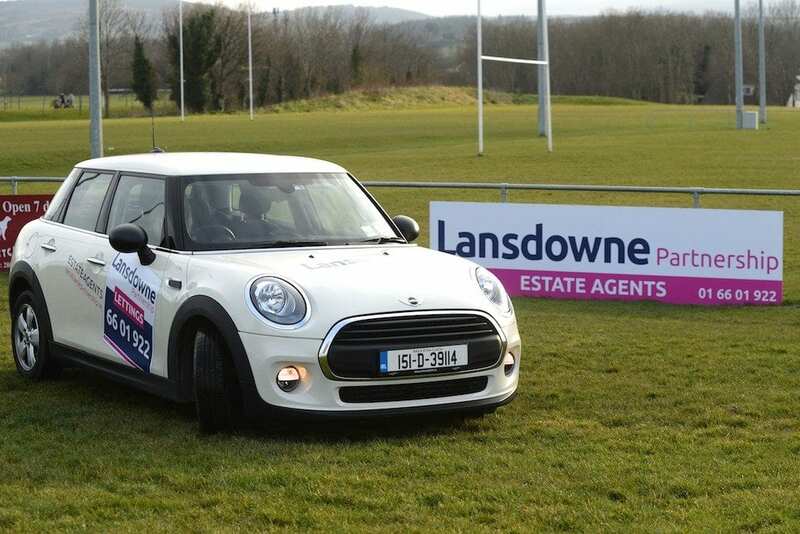 Delighted to continue our support for Seapoint Rugby Club in Cabinteely by way of taking a pitchside banner. Our thanks to Vinny Totterdell club representative and head of sponsorship. In 2016 and 2017 Lansdowne Partnership supported and donated to the annual Focus Ireland Sponsor a Star Campaign, a very worthy campaign giving hope and support to those who are homeless and in need. 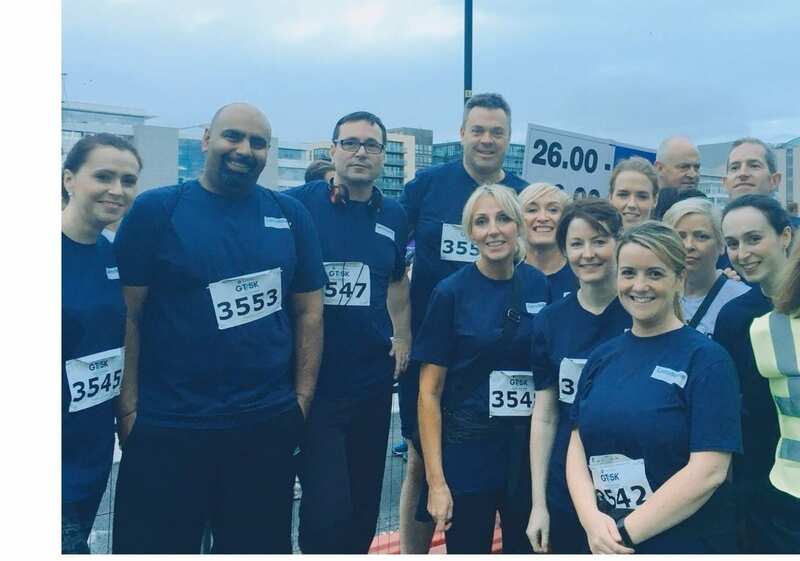 Congratulations to all the team for taking part in GT 5k Run in the Docks raising funds for Breast Cancer Ireland. 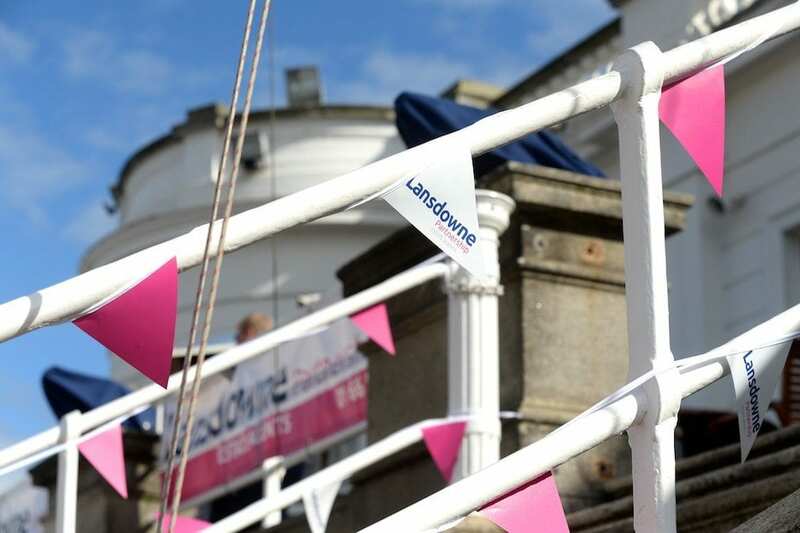 Lansdowne Partnership was the title sponsor for the Royal Irish Yacht Club Junior Regatta in Dun Laoghaire. Glorious sunshine added to the atmosphere and spirit of the day. A BBQ along with entertainment for all competitors and families was provided. The Commodore Paul Sherry and MD of Lansdowne Partnership Fergal Hopkins presented the winners with prizes. Beautiful sunshine with the right amount of wind in their sails led to a thoroughly enjoyable day. 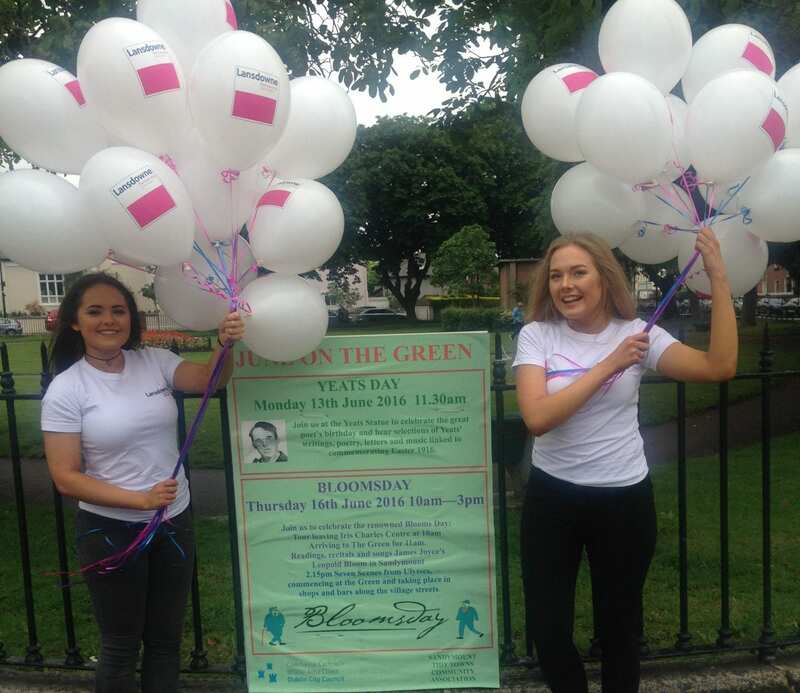 We were extremely proud to be sponsors of such a lovely local event close by to our Blackrock office. 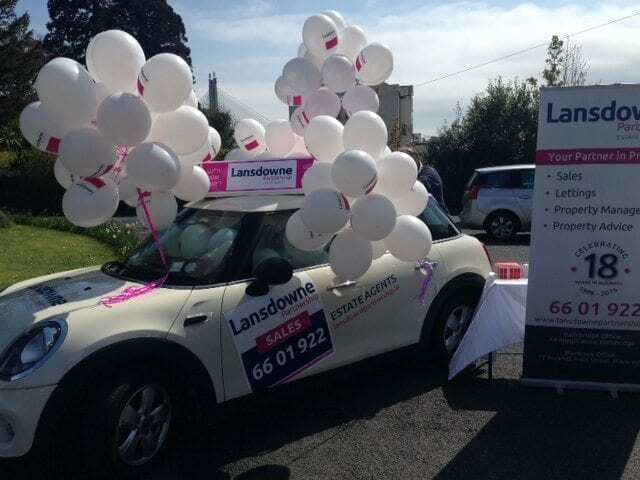 Lansdowne Partnership proudly supporting the Notre Dame Garden Fete in Churchtown. The winner of our ‘guess how many balloons are in the Mini Coopers’ competition was just one off the actual amount and won a one for all voucher. Well done to all involved as it was a fantastic day all round.